Thanks for being a part of this Will! You are most welcome, my friend. Thank you for the invite to participate. Sounds like an exciting book! 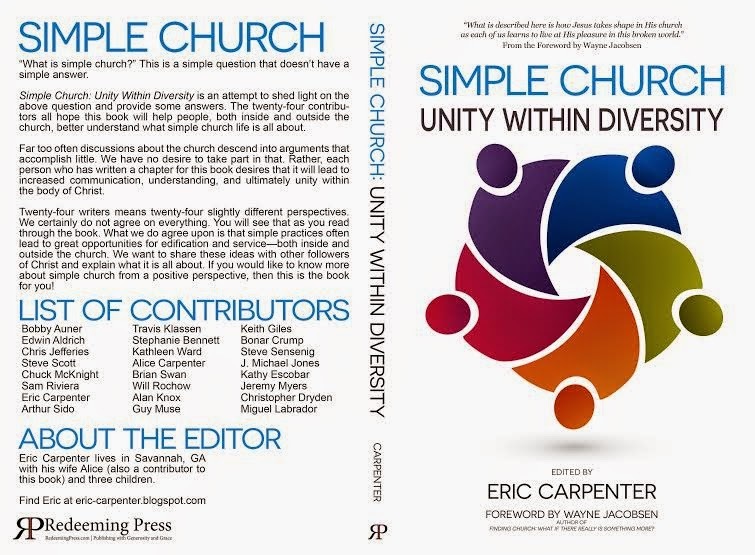 So glad you guys are getting the word out about simple church! So glad to sharing in this with you. Be blessed!